40 years. Over 200 products. One powerful brand. 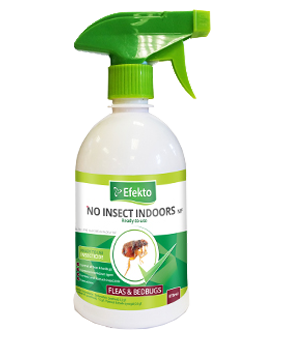 Efekto is a market leader in garden and home pesticides with a broad range of small pack insecticides, fungicides, herbicides and rondenticides. Efekto has been creating innovative solutions for the consumer gardening market since 1973. For more than 40 years, we have invested in producing solutions which lead the way in bringing gardens to life. Stop pests from invading your home with our effective range of home protection products. Struggling to manage garden pests? We’ve got a solution for all your garden pest problems. 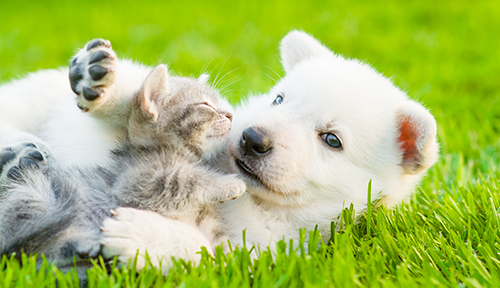 Keep the family pet free from ticks, mites and other pests with our range of pet-friendly pest control products. 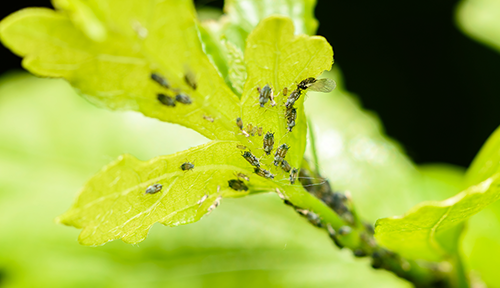 Identify the pest attacking your garden or home here with our easy to use pest identification tool. Have you got some form of pest or disease plaguing your garden or home? To the untrained eye this can be a daunting task. No need to worry, we’re experts at this, so you don’t have to be. 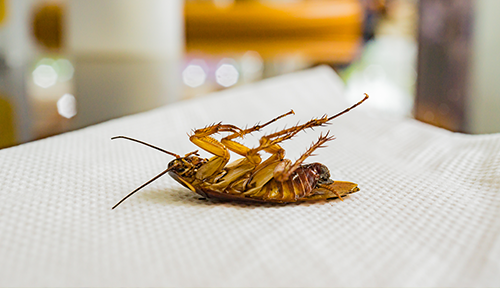 We’ll help you identify exactly what pest it is and how to manage it. 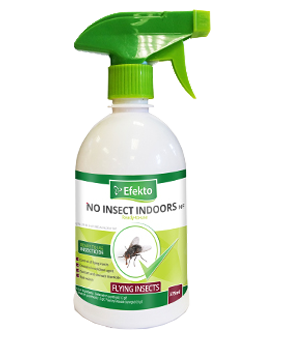 An emulsifiable concentrate insecticide for the control of certain pests in the home and garden. A contact and stomach poison for the control of pests as listed. 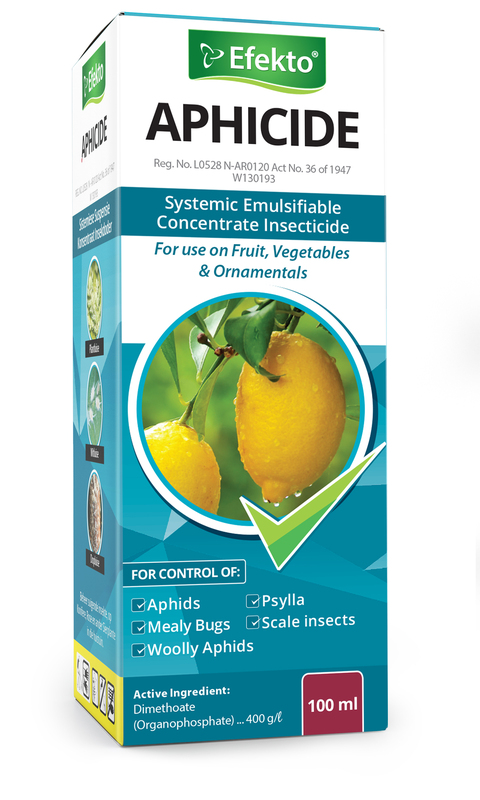 A systemic emulsifiable concentrate insecticide for use in the home and garden. A contact and stomach poison for the control of insects as listed. 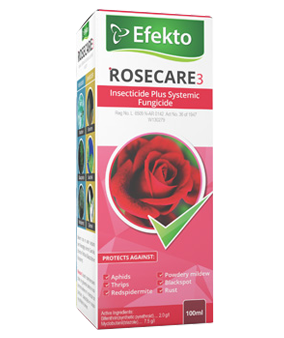 A contact insecticide plus a systemic fungicide formulated as a micro emulsion for the control of insects and fungus diseases as indicated on roses and other ornamentals. 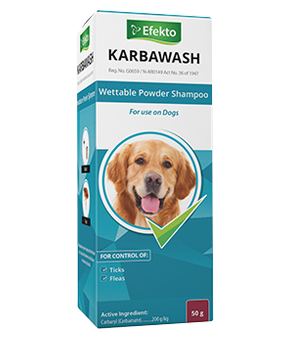 A wettable powder shampoo formulation as a dip for the control of ticks and fleas on dogs. 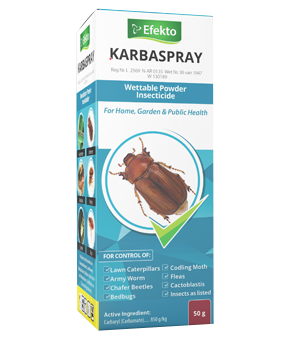 A wettable powder insecticide for home, garden and public health. 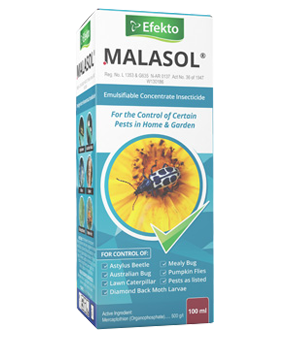 Residual contact and stomach poison for the control of pests as listed.